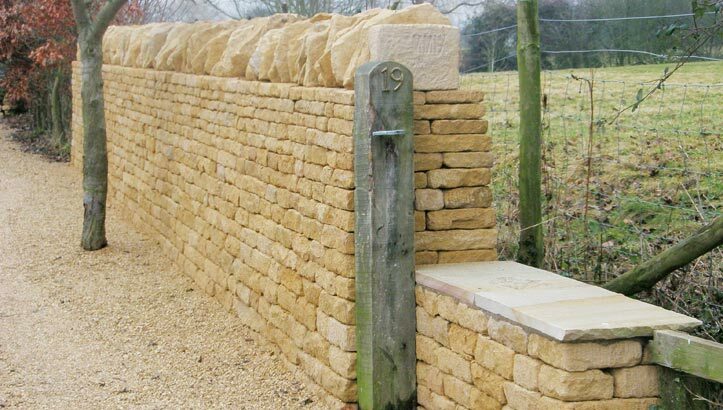 John Hepworth is a dry stone waller based in the Cotswolds. 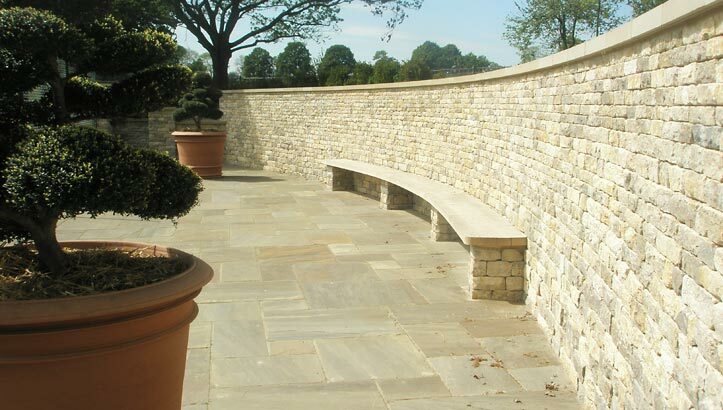 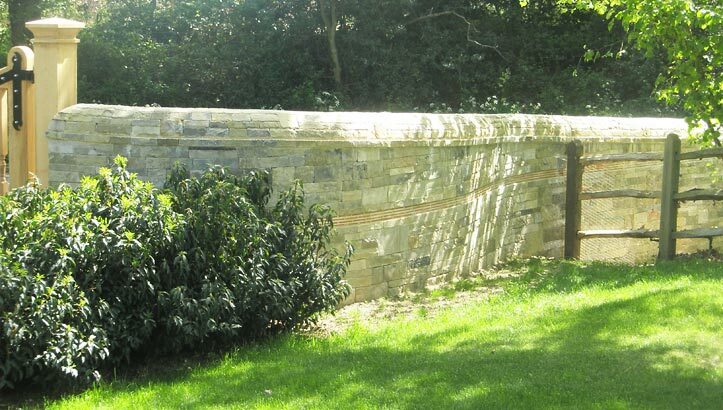 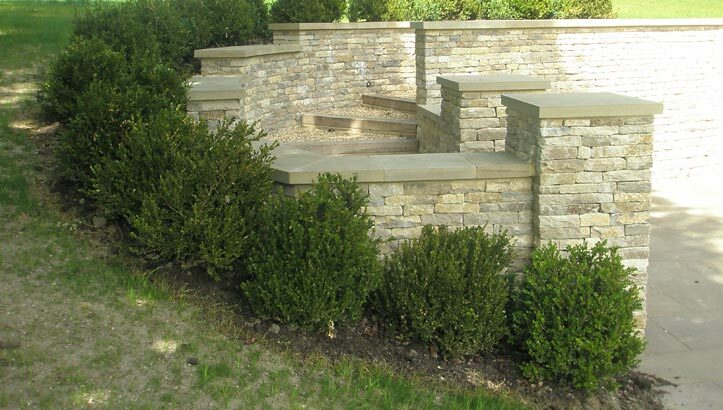 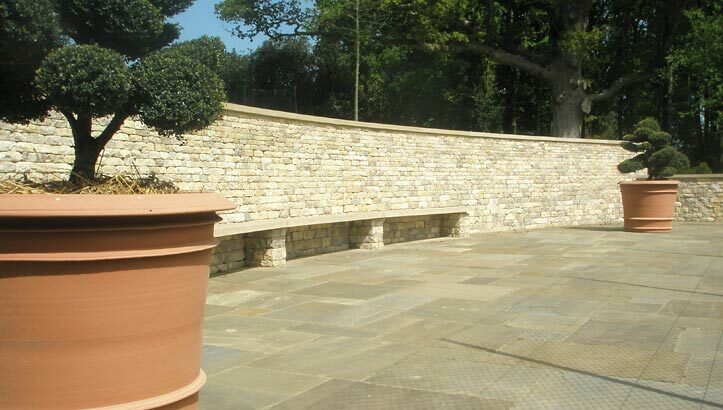 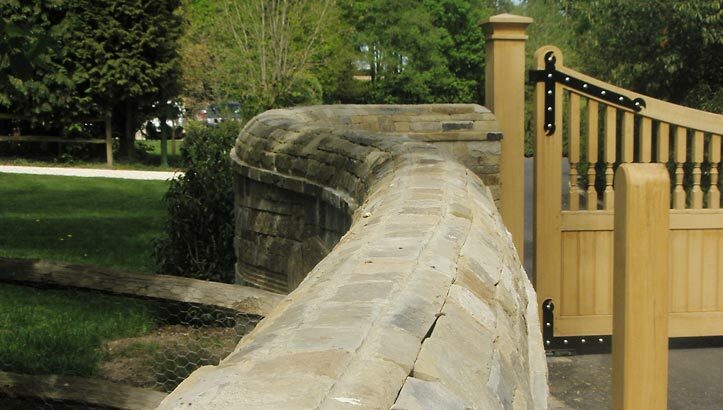 He specialises in unique traditional and contemporary bespoke dry stone walling as well as repairing field, semi dressed and fully dressed dry stone walls. 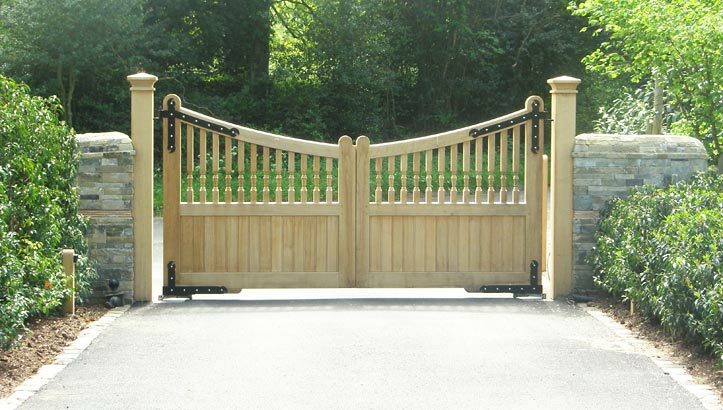 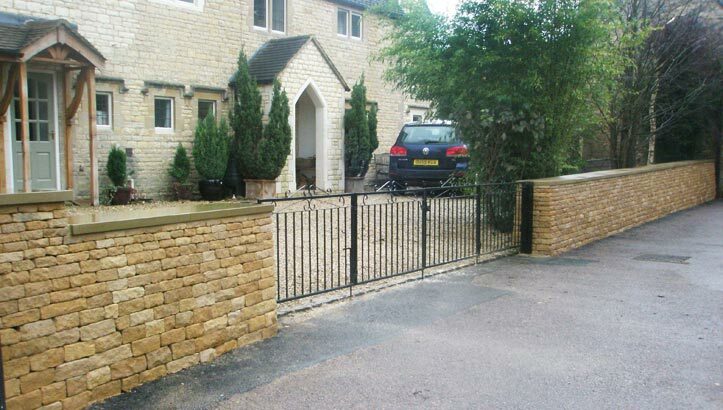 At present contracts have been completed in Oxfordshire, Gloucestershire, Warwickshire, Surrey and Dorset. 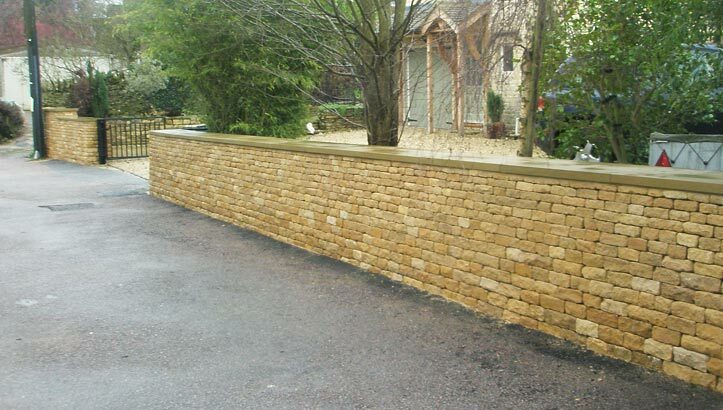 John is an instructor and is committed to passing on the skills required by the Dry Stone Walling Association and Cotswold Conservation Board. 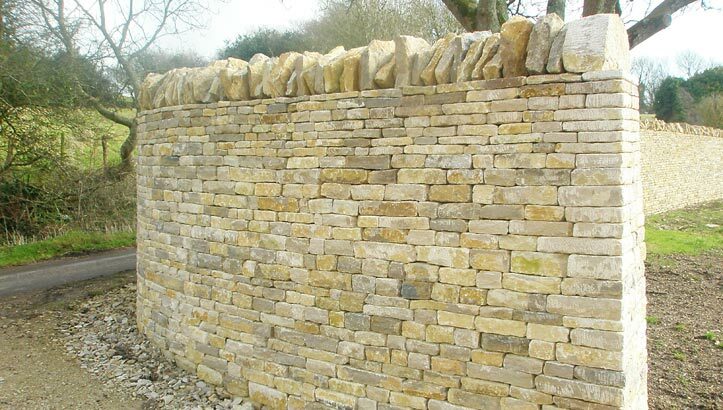 As an apprentice John passed the beginners and intermediate courses run by the Cotswold Conservation Board followed by the LANTRA 2 course run by the Dry Stone Walling Association of which he is a member.